Made in EPS vector format (Illustrator 10 and PS compatible). Enjoy!!! Looking for more free vector art for valentine's day? 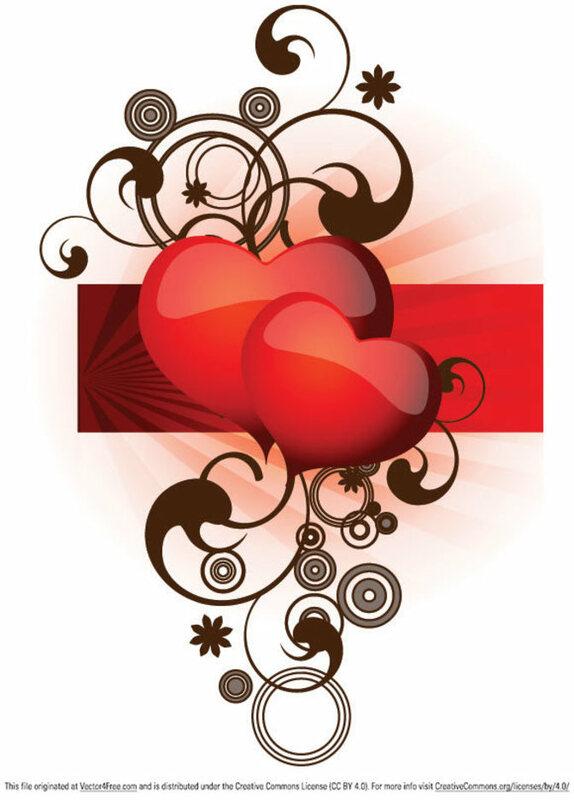 On this page you will find some interesting valentine vector images.